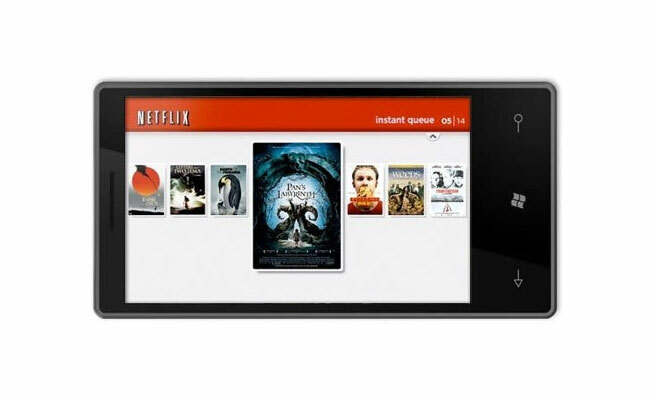 Windows Phone users who also enjoy viewing movies and TV series on Netflix, should be pleased to learn that a new update rolled out this week for the Windows Phone Netflix application has brought with it support for 720p playback. The new Windows Phone Netflix application is now available to download from the Windows Phone Store for free but you will need a Netflix subscription to view content. “Netflix is the world’s leading subscription service for watching TV episodes and films on your phone. This Netflix mobile application is designed to deliver the best experience anywhere, anytime.